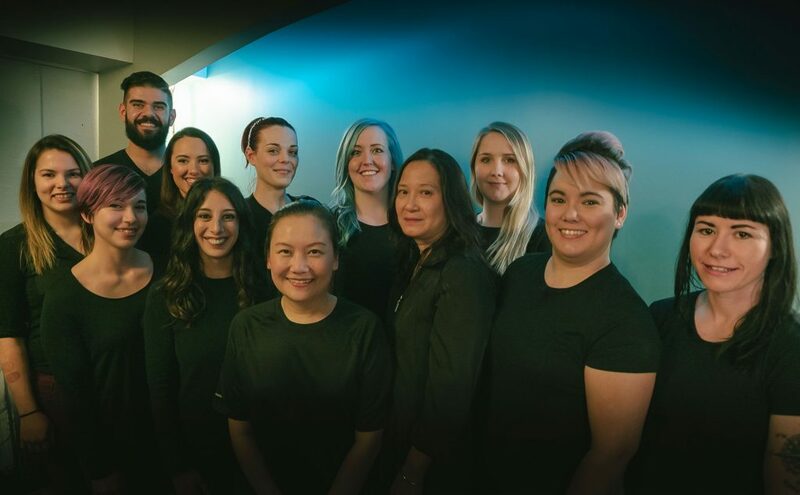 Our brand-new South Edmonton massage therapy clinic has been designed to provide you with a calming and comforting experience. You’ll be welcomed in to our south Edmonton location by an abundance of open space and natural light. 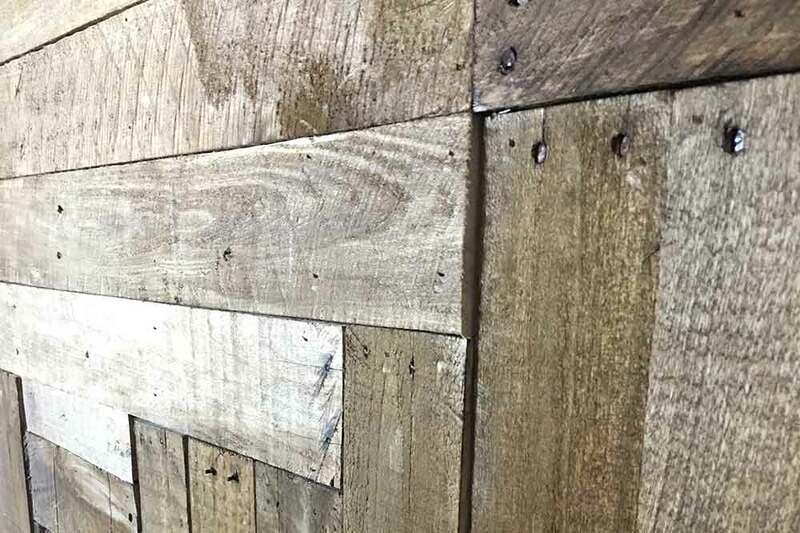 We’ve blended modern design with rustic comforts. 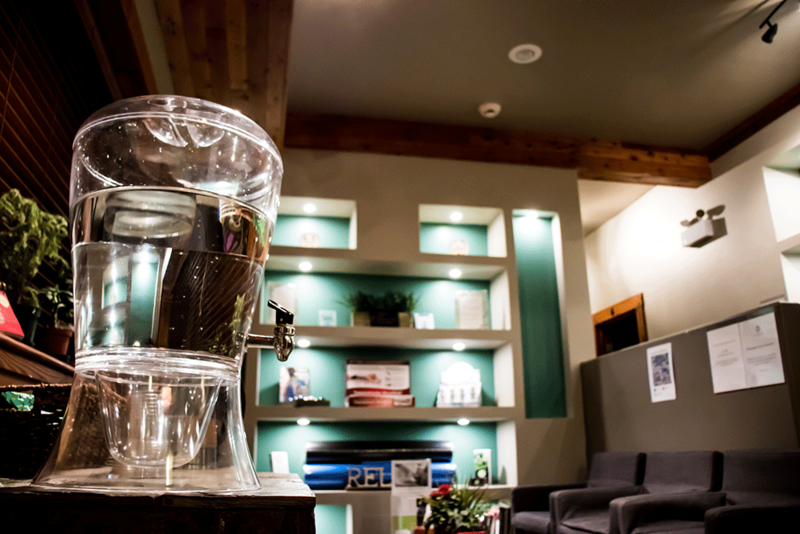 Each of the seven treatment rooms in the clinic uses variations of natural wood and stone, allowing you to feel connected with a sense of natural well-being before, during, and after your treatment. You can also connect with a partner or loved one in one of our two couples massage rooms. Our South Side Clinic is Now Open! The journey through the aromatics and holistic properties of the 9 essential oils: Aroma Siez, basil, cypress, marjoram, oregano, peppermint, thyme, Valor, wintergreen applied in a tranquil sequence will leave you in a state of bliss. The treatment styles of vita flex, massage and reflexology are combined in this is a wonderful treatment for anyone looking to reach a state of true relaxation and wellness. Come to our West Edmonton Location for your next Massage or Acupuncture treatment! 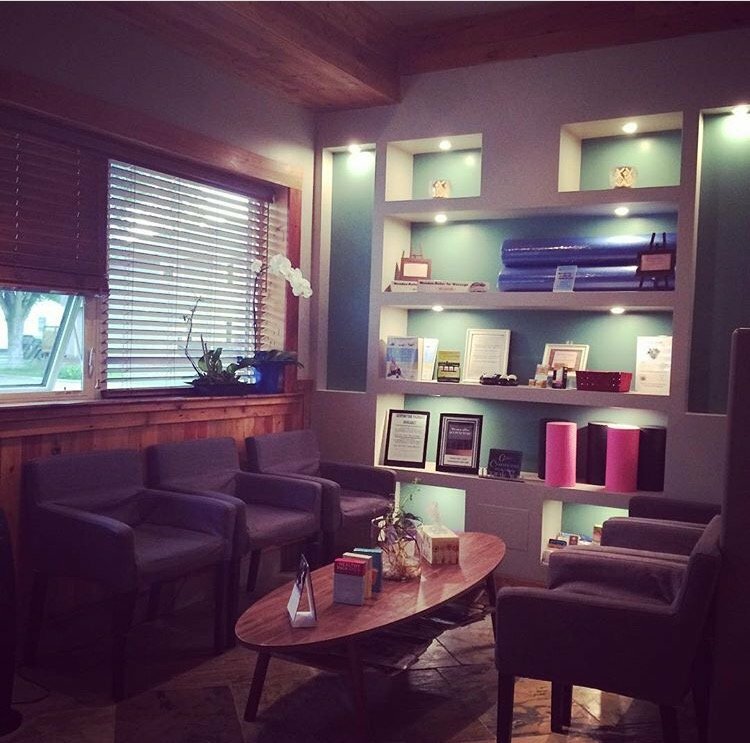 Come check out the newest location for Therapeutic Body Concepts! Our commitment is to provide you with the highest ongoing quality of Massage Therapy and Acupuncture. We look forward to being an integral part of your healthcare.